Surface Finishing: Varnishing, glossy lamination, matt lamination, hot stamping, embossed, UV,rib, etc, Brand&#65306; OEM and ODM are available, and we can printing the LOGO, that the customers supply. 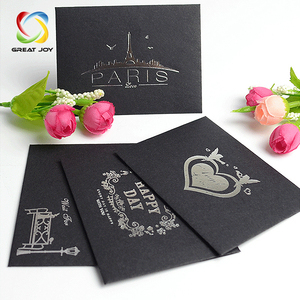 We can manufacture many kinds of printing products:Book,Notebook,Packing box,Handle bag,Calendar,Poster & flyer,Greeting card,Playing puzzle etc. There are 3 units Heidelberg printing machine (two 4c machine & one 2c machine)and full set of post-processing equipment in our factory. If there is quality problem,you can complain to Alibaba or tell us directly. Buyer Feedback If you like our products and our service,pls tell your friends. If you don't like our products and our service,pls tell us. Size customized size or design the size as per your requirement. 3. On time delivery On time is guaranteed through our standard process management system. 5. After-sale service We will deal with your complain on first time,meanwhile we will provide quality service. 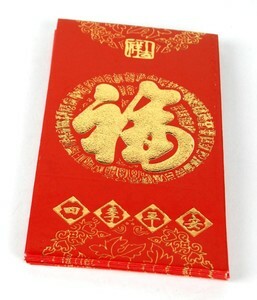 Alibaba.com offers 17,674 red envelope products. About 30% of these are mailing bags, 10% are paper envelopes, and 1% are paper product making machinery. 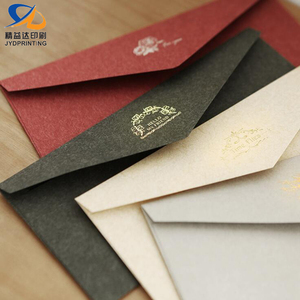 A wide variety of red envelope options are available to you, such as ordinary paper, kraft, and poly bubble. 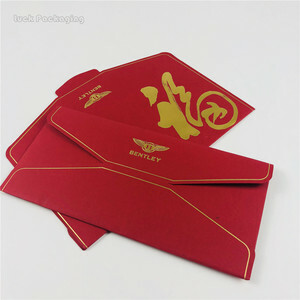 You can also choose from wallet envelope, window envelope. 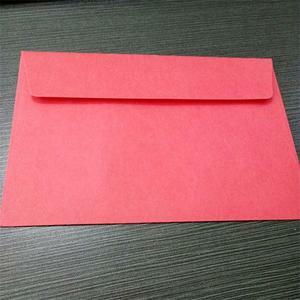 As well as from gift envelope, business envelope. 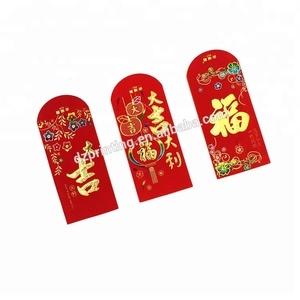 And whether red envelope is free samples, or paid samples. 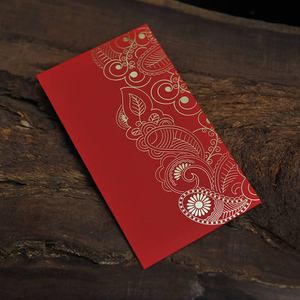 There are 17,614 red envelope suppliers, mainly located in Asia. The top supplying countries are China (Mainland), Hong Kong, and Vietnam, which supply 97%, 1%, and 1% of red envelope respectively. 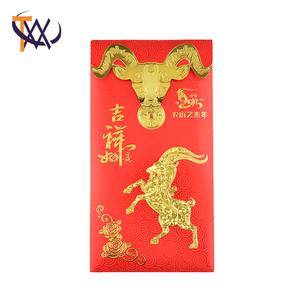 Red envelope products are most popular in North America, Western Europe, and Domestic Market. You can ensure product safety by selecting from certified suppliers, including 8,426 with ISO9001, 6,062 with ISO14001, and 4,627 with Other certification.